At the July sitting of the Church of England’s General Synod, the Archbishop of Canterbury Rev. Justin Welby, announced that there was going to be a major effort to stamp out homophobic bullying in the Church of England controlled schools. Associated with this announcement is the fact that the Archbishop, along with some Catholic schools, has approached the gay rights group Stonewall. 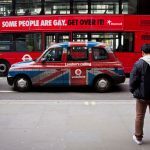 Many people will applaud the Archbishop’s initiative, but there will is a concern with the involvement of Stonewall, whose position on homosexuality is at odds with the traditional teaching of the Church of England. Stonewall disagrees with the evidence, and nominated Bishop of Winchester Michael Scott-Joint for the “Bigot of the Year” award for taking this position during a debate on gay marriage in the House of Lords. The church of England is also against gay marriage, and is officially exempt from having to offer gay marriages under the new legislation in England. Yet the director of Stonewall, Ben Summerskill, is not only pro-gay marriage but also against the Church of England being exempt. So much for religious freedom! So why did the Archbishop turn to Stonewall? 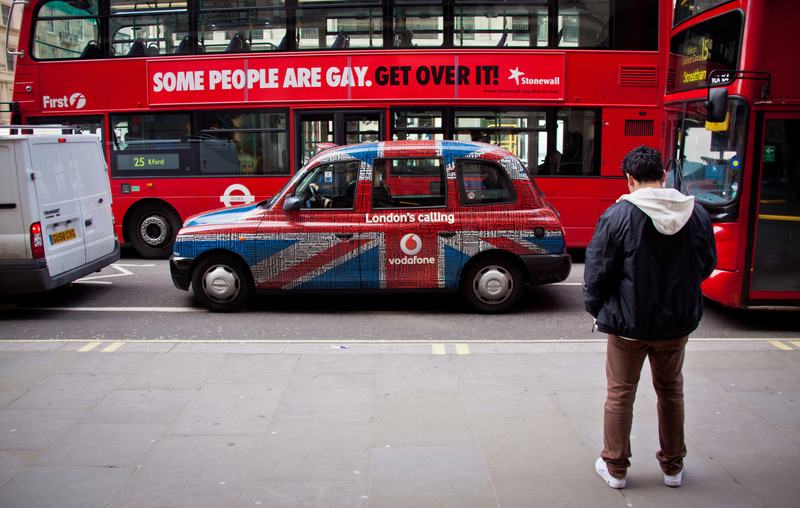 For the simple reason that they, and the gay rights movement, are often the only people tackling homophobic bullying. Unless we get more courses like Acception (www.Acception.info) which includes students that are not only gay but also have unwanted SSA and seek change, we will not be able to reclaim the ground that we have lost to organizations like Stonewall. Until then, we can only ask whether focusing on homophobic bullying is appropriate for the majority of Church schools, which are for pupils aged 8 to 11, as there is sadly no other alternative. This entry was posted in Uncategorized and tagged acception, acception.info, Archbishop of Canterbury, Ben Summerskill, Church of England, gay rights movement, homophobic bullying, religious freedom, Stonewall on 2013-07-23 by VoV Contributor.